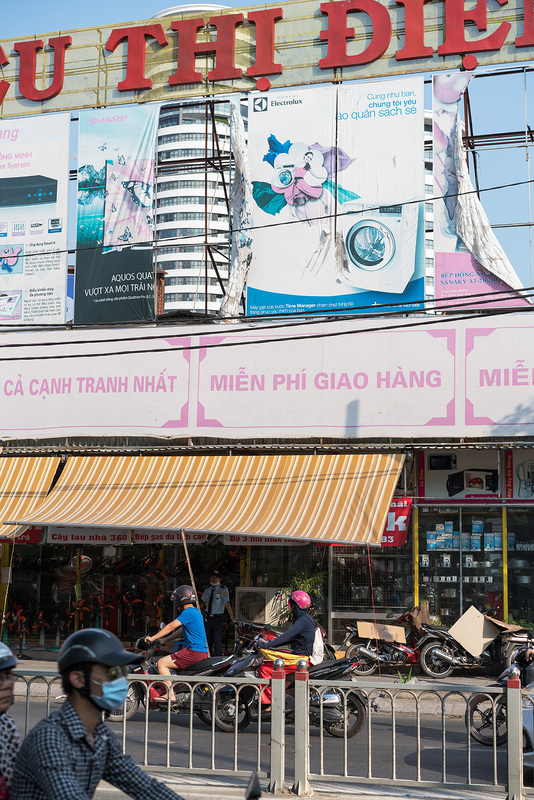 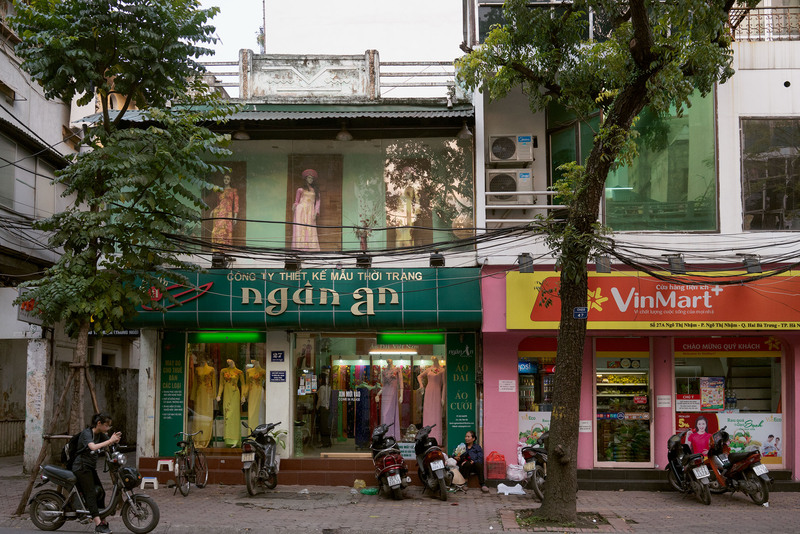 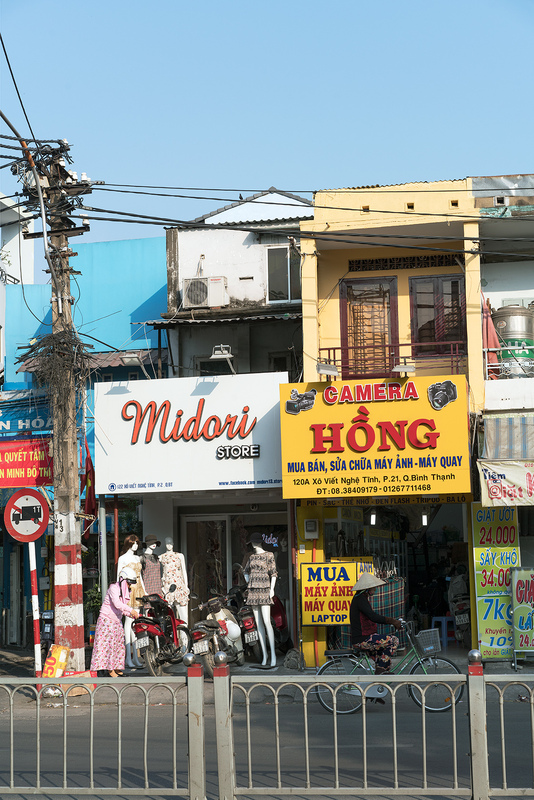 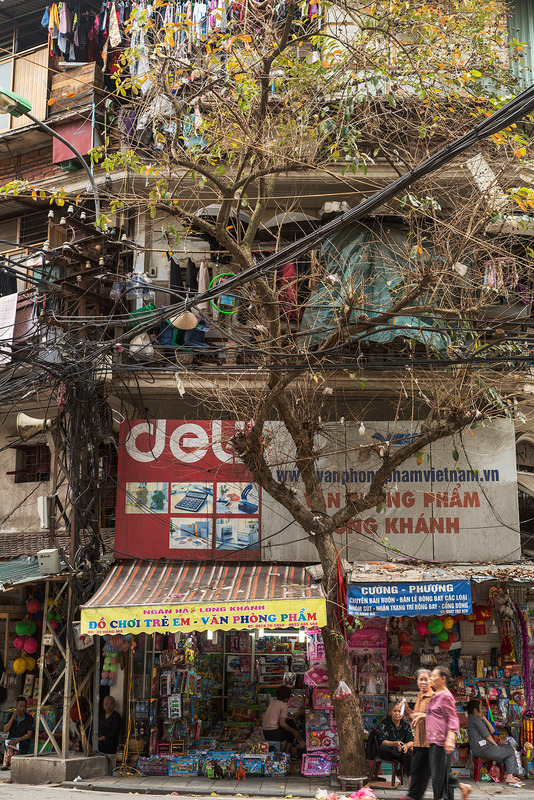 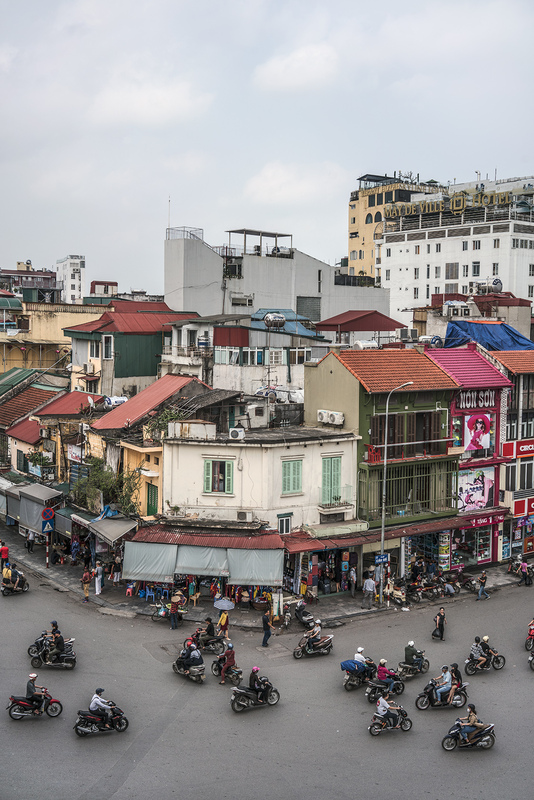 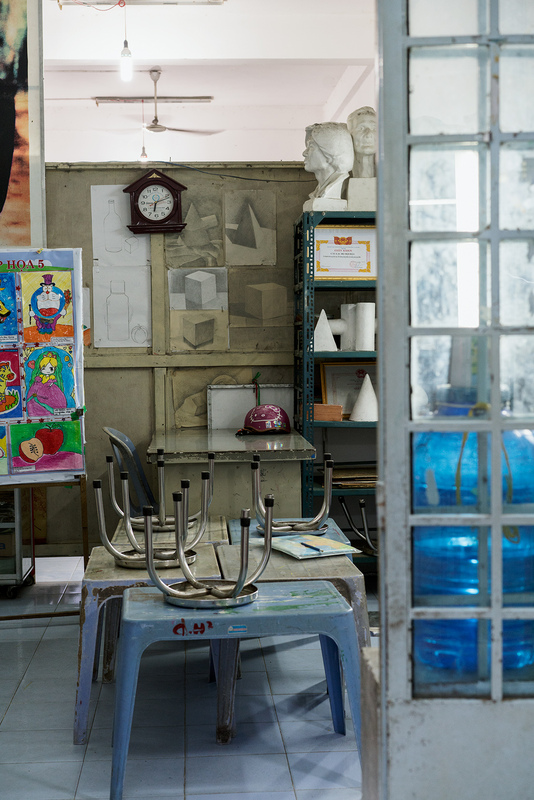 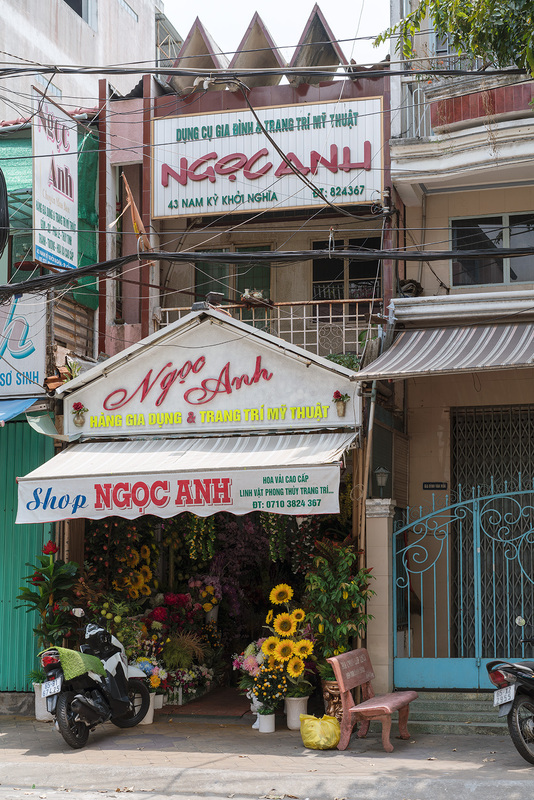 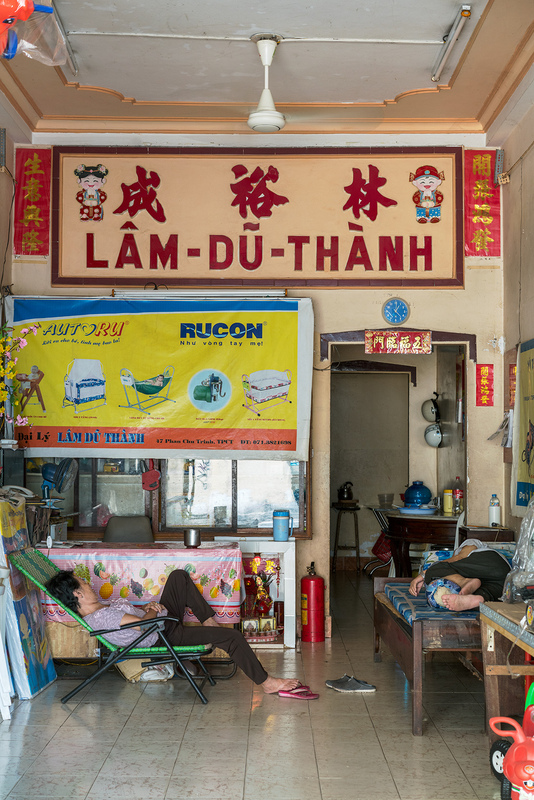 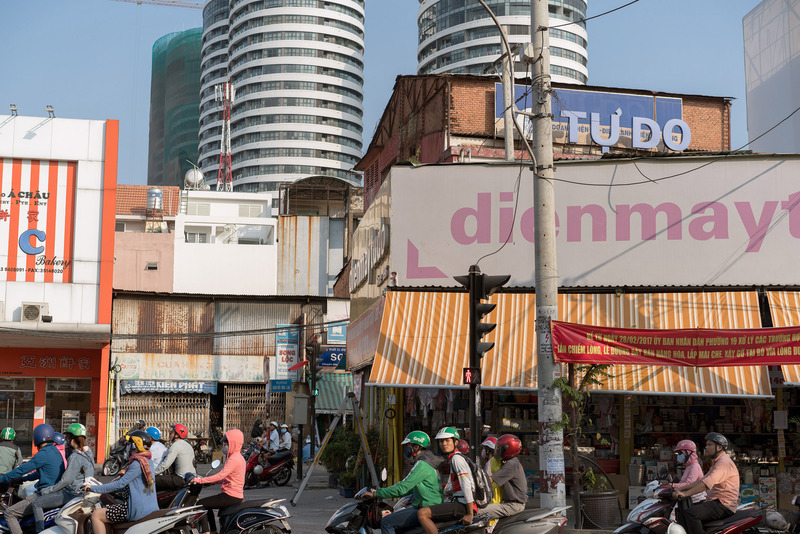 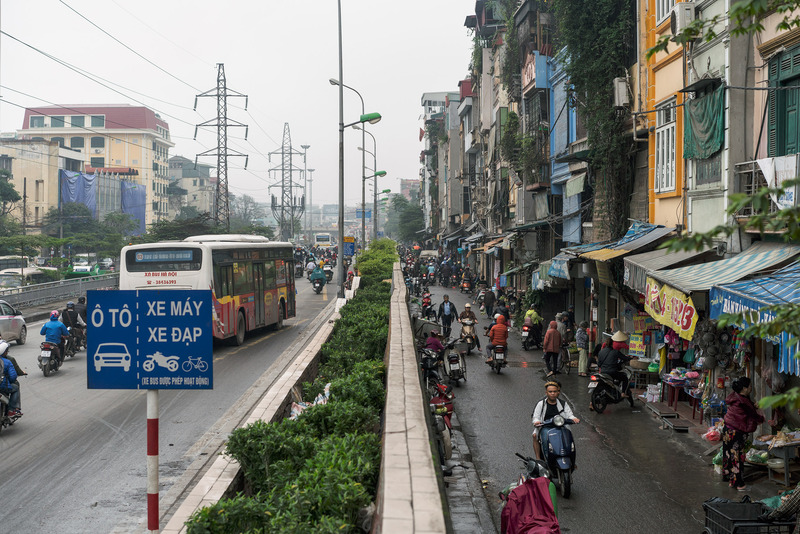 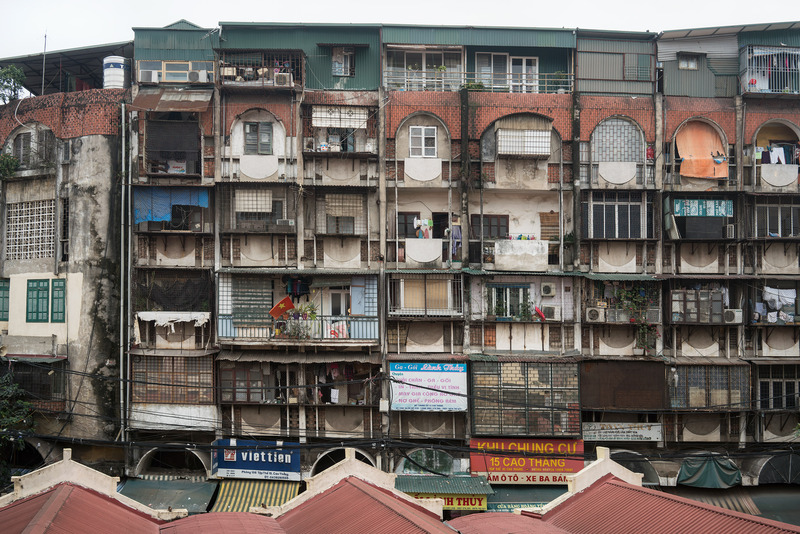 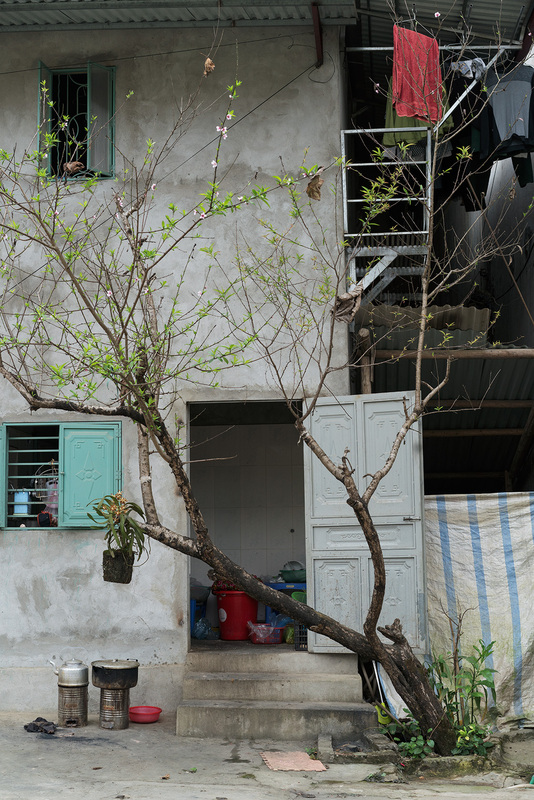 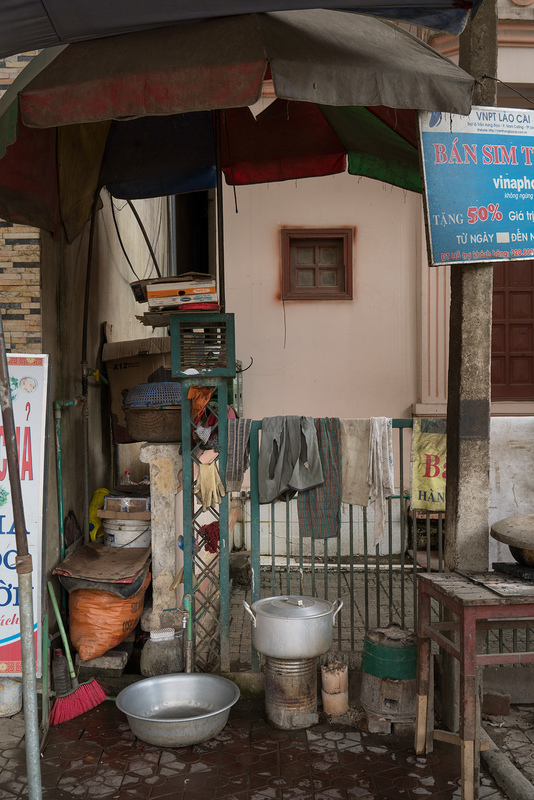 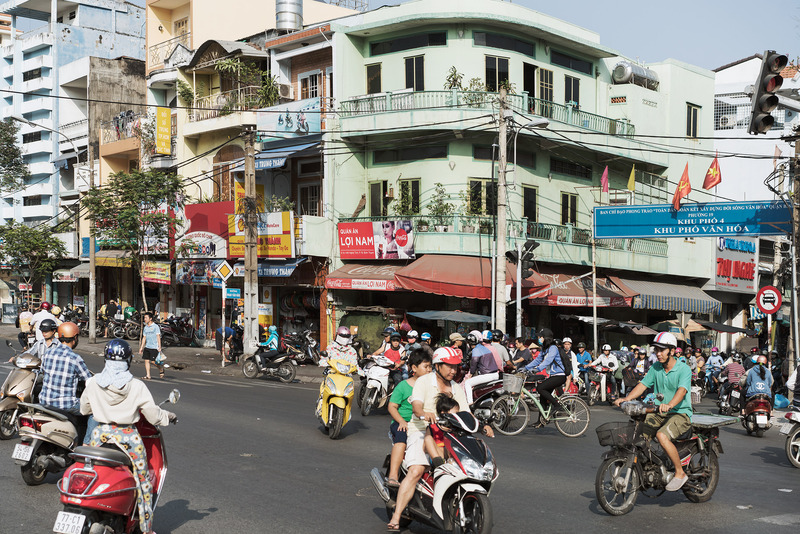 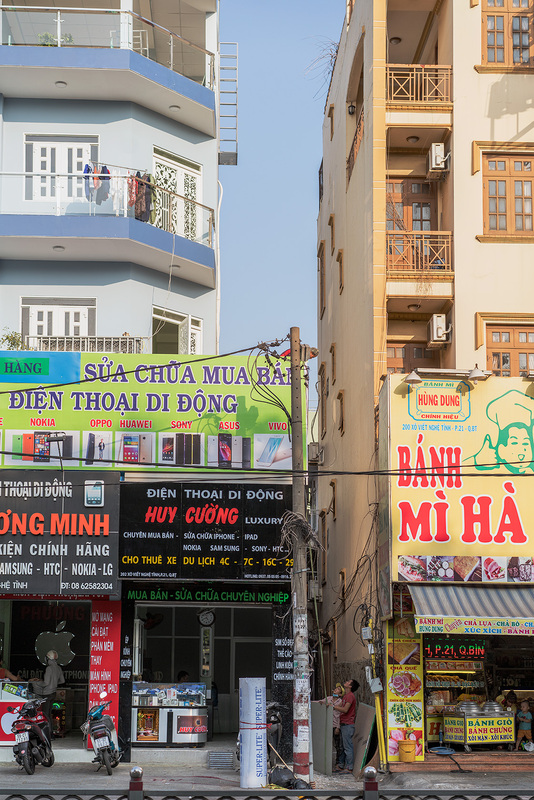 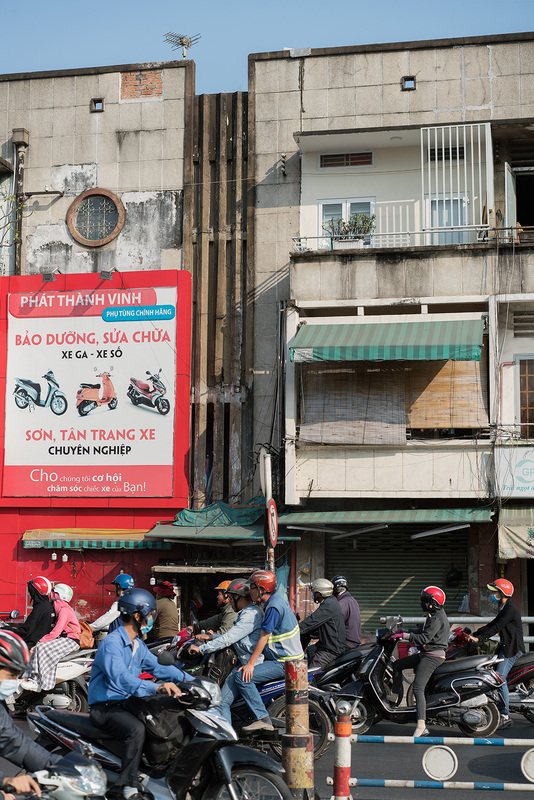 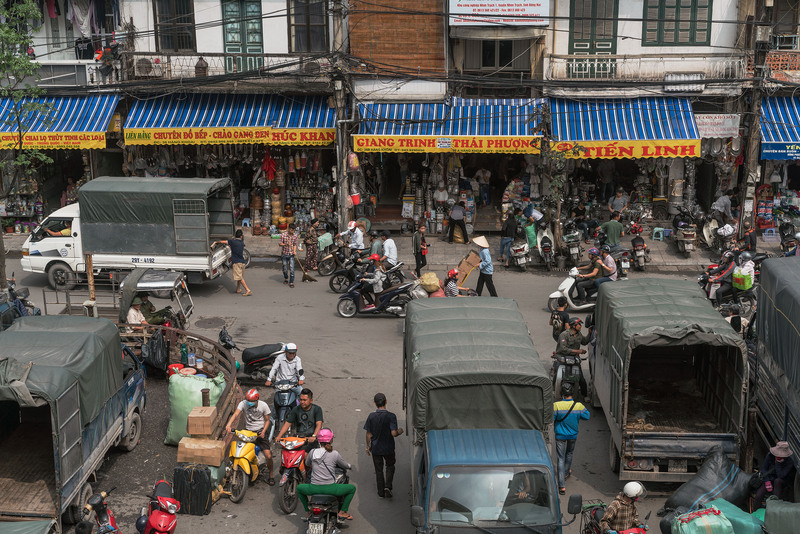 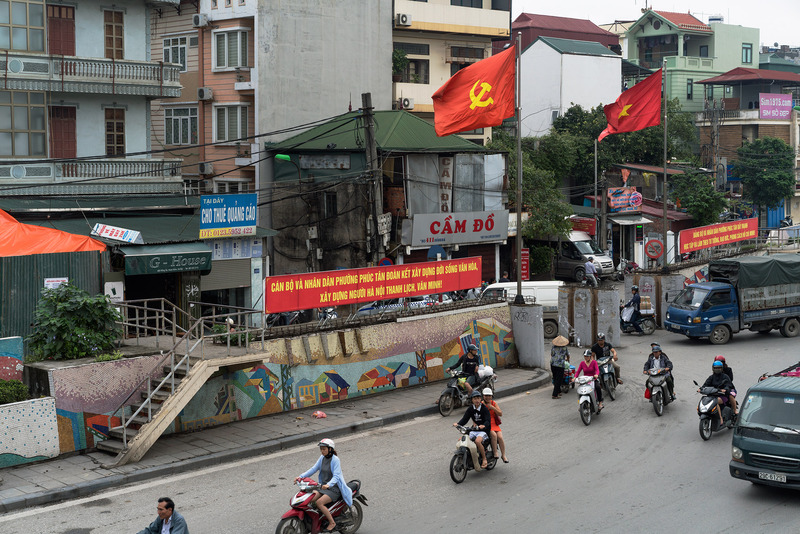 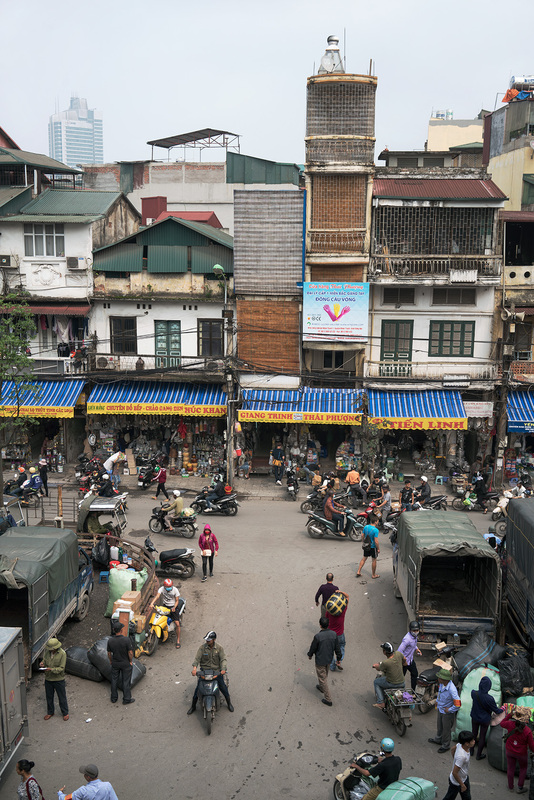 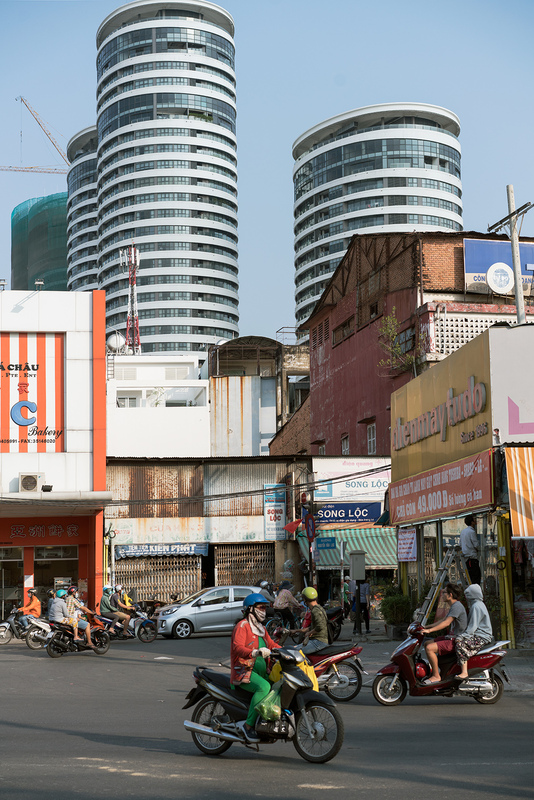 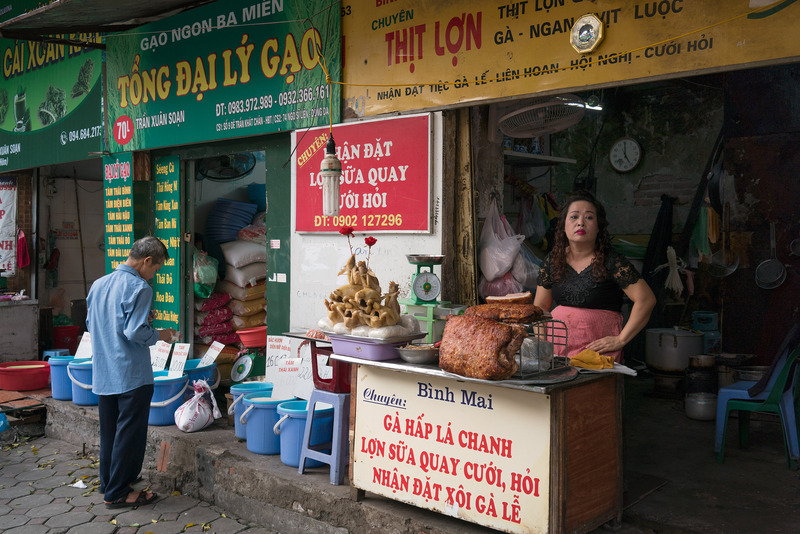 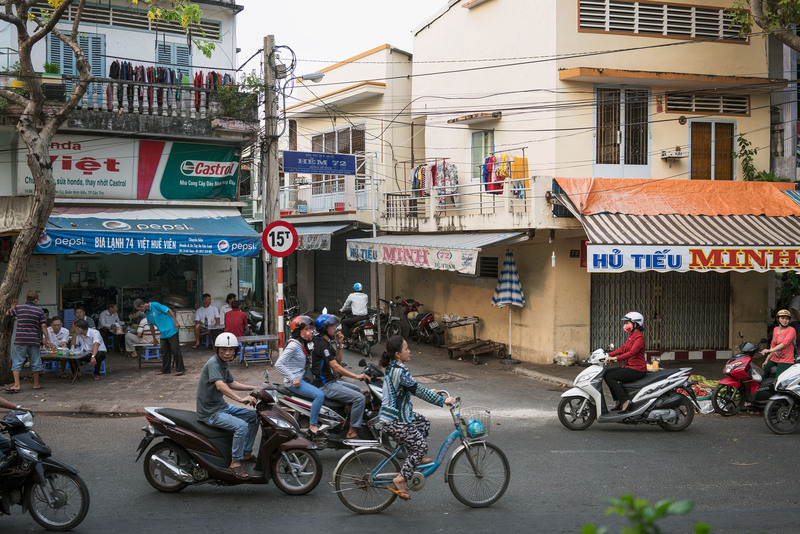 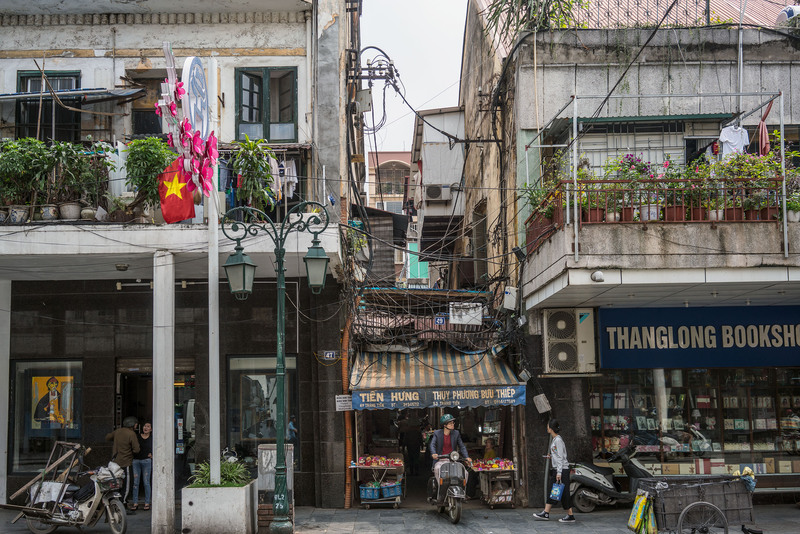 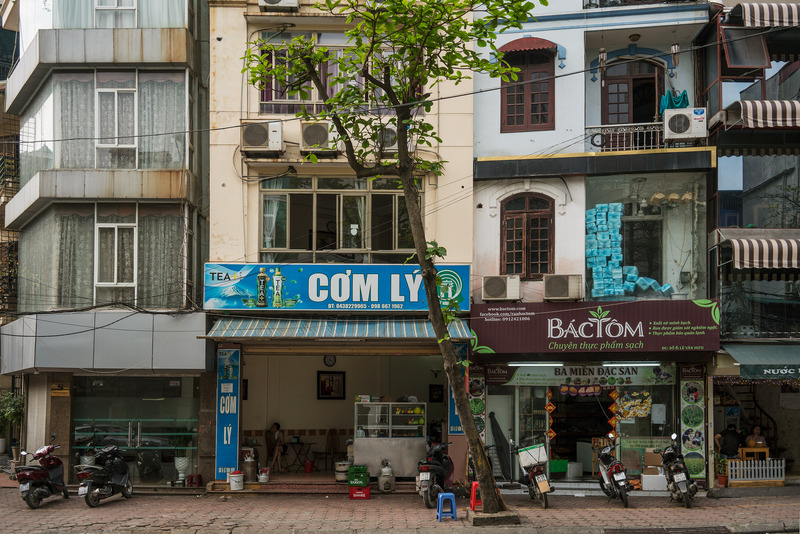 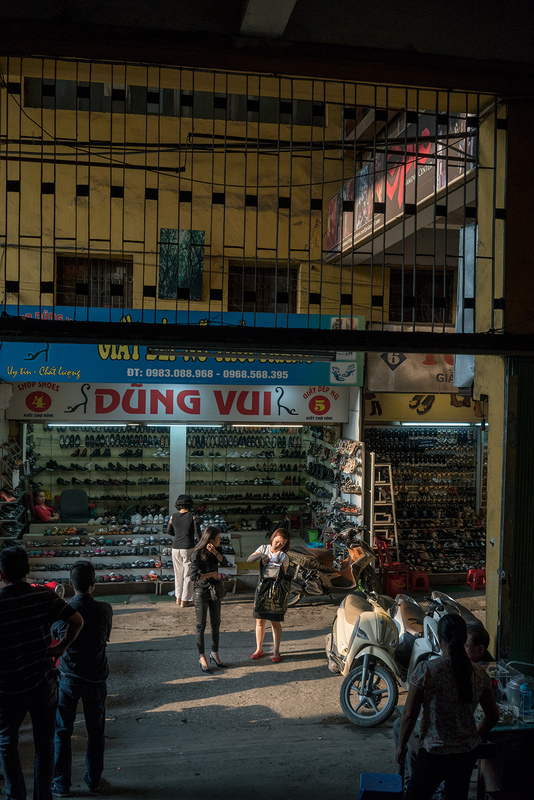 The photographs in ARMATURE FOR STORIES examine the contemporary urban landscape of Vietnam. 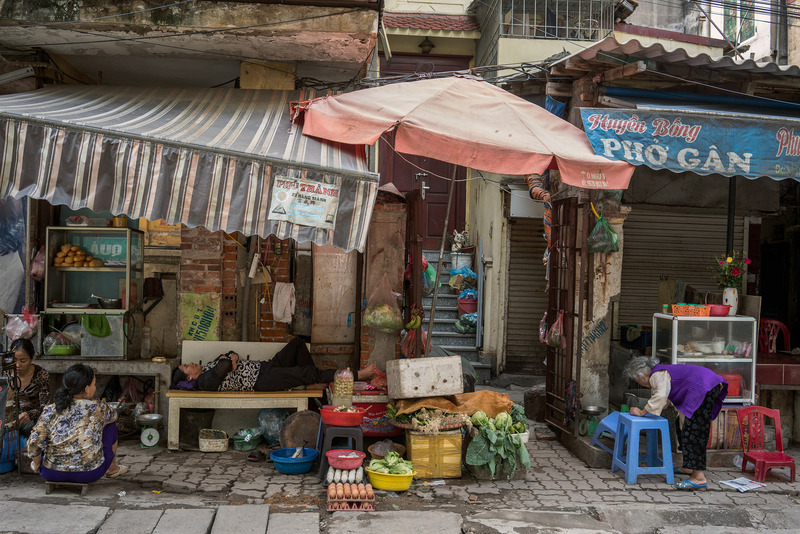 They explore the nature of densely inhabited urban space, where history, social dynamics and commerce collide in a vibrant blend. 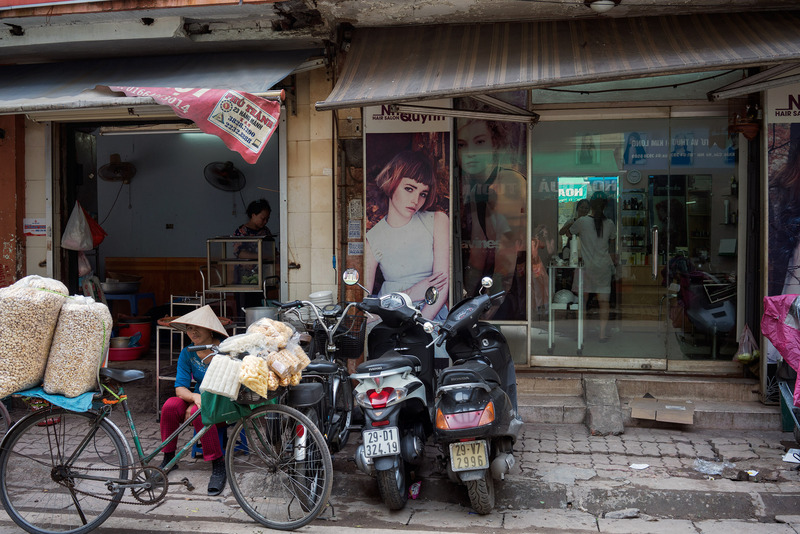 As an offshoot of the project LIVING CITY, the images in Armature for Stories bring the viewer closer inside a landscape of embedded histories. 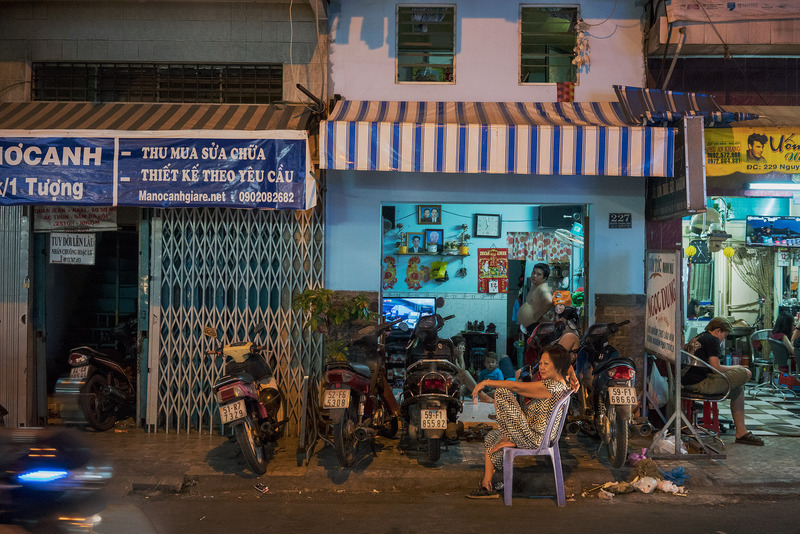 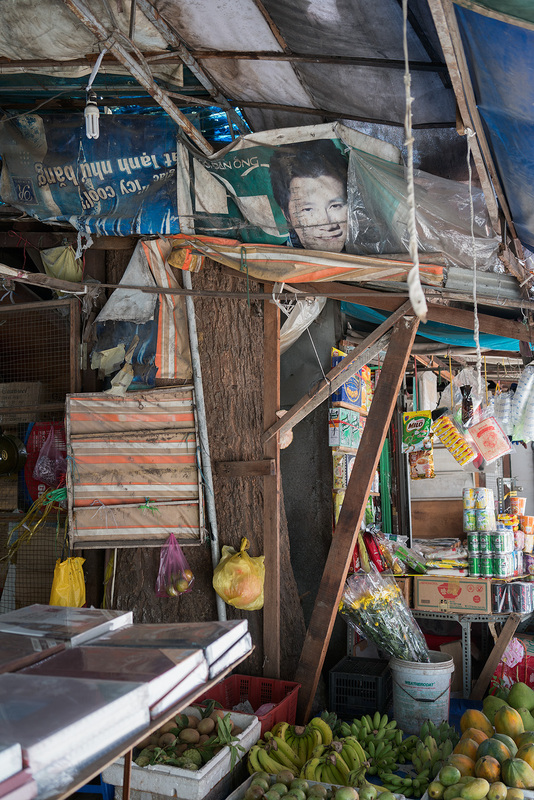 The views are often at street level, and provide a close examination of the artifacts and practices of daily living. 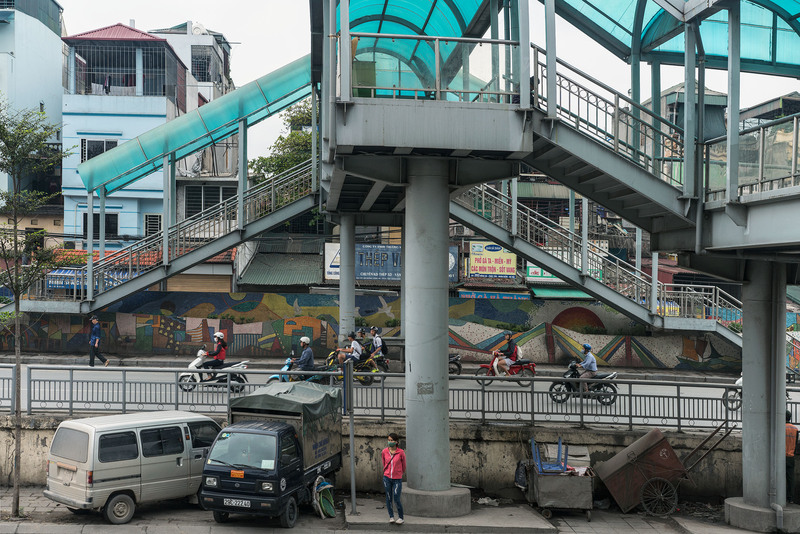 The dynamics of space and the street, and the particulars of architecture, infrastructure, and artifacts are rendered in formalist detail, providing an armature for a vibrant collective narrative.